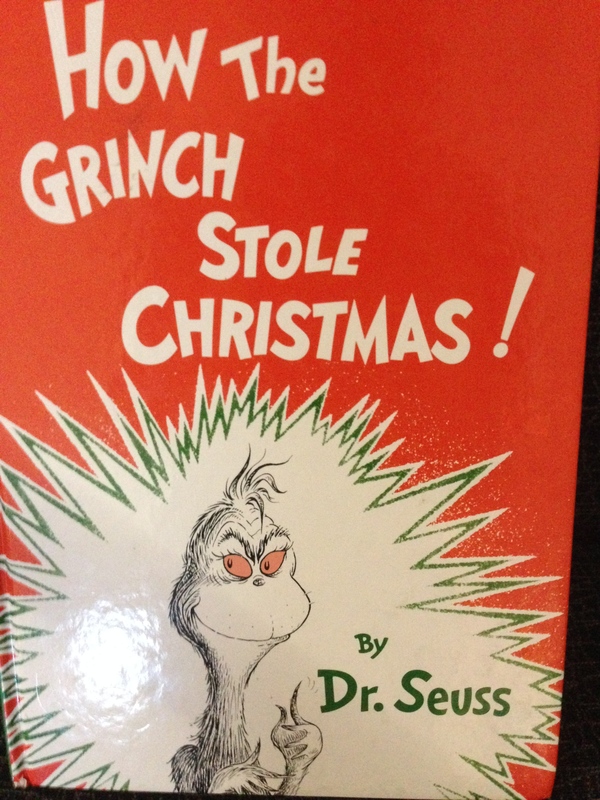 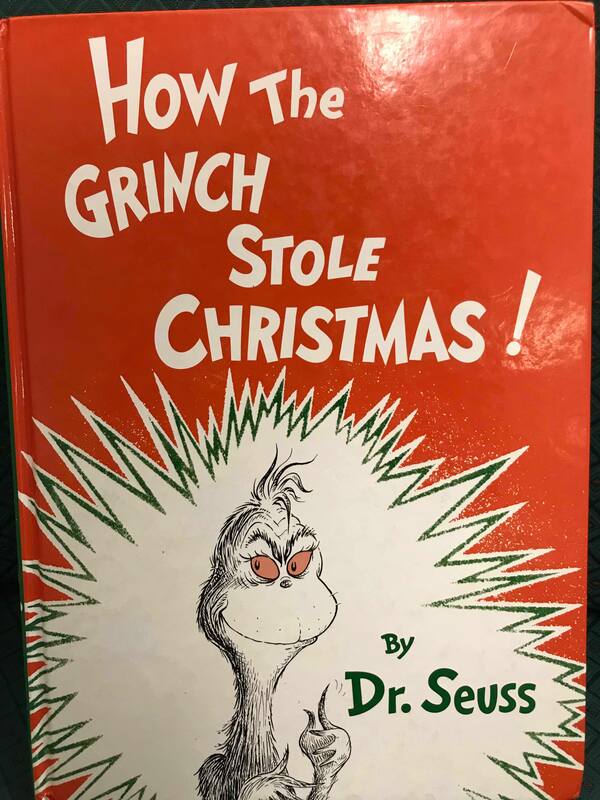 We read one of my favorite Christmas stories to kick off our Christmas unit, How the Grinch Stole Christmas. 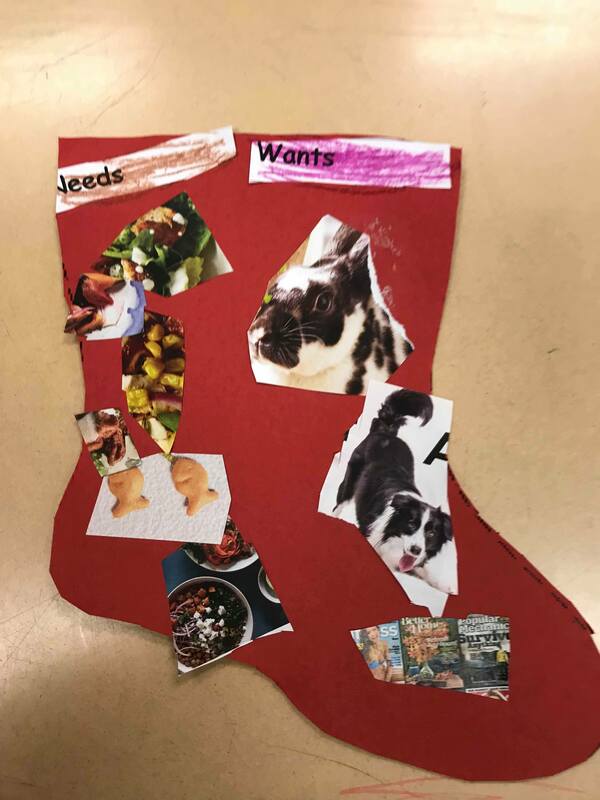 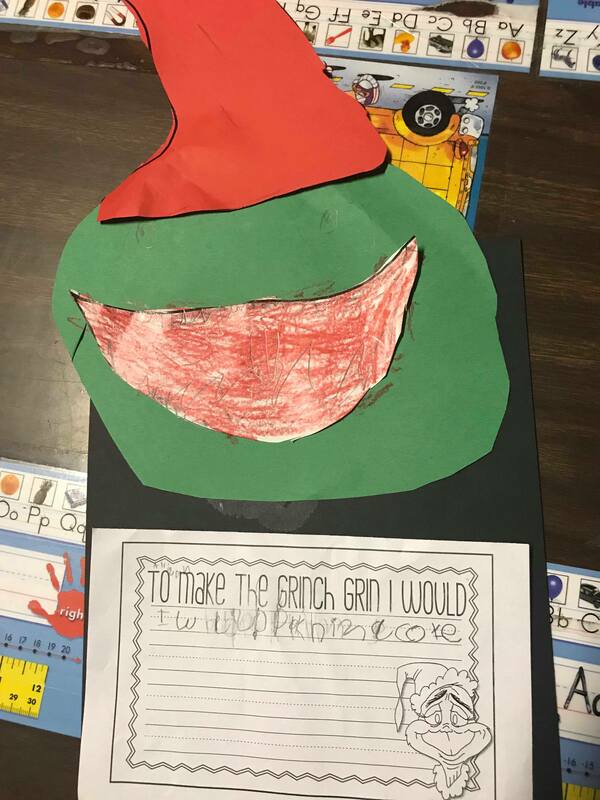 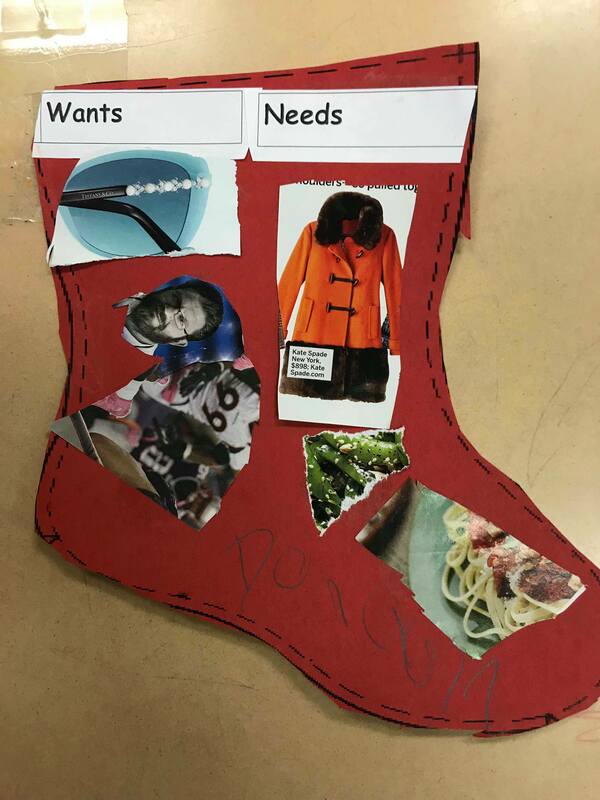 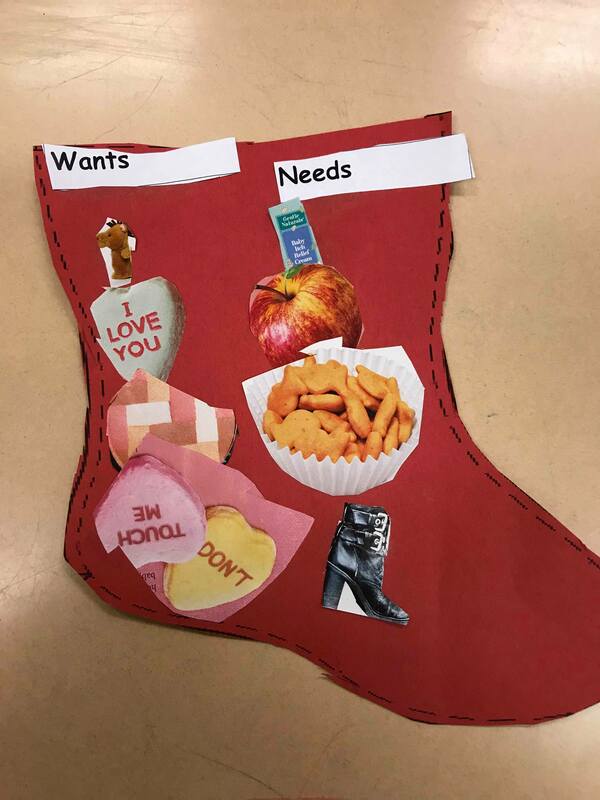 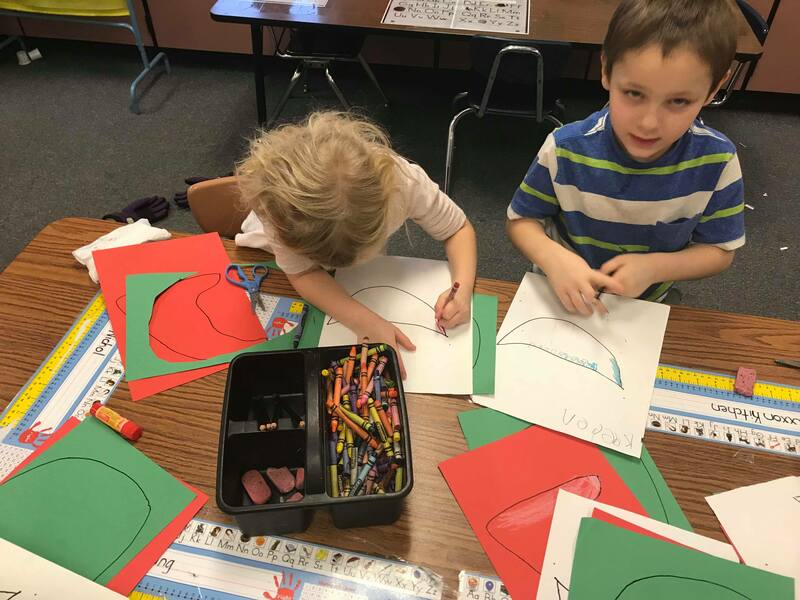 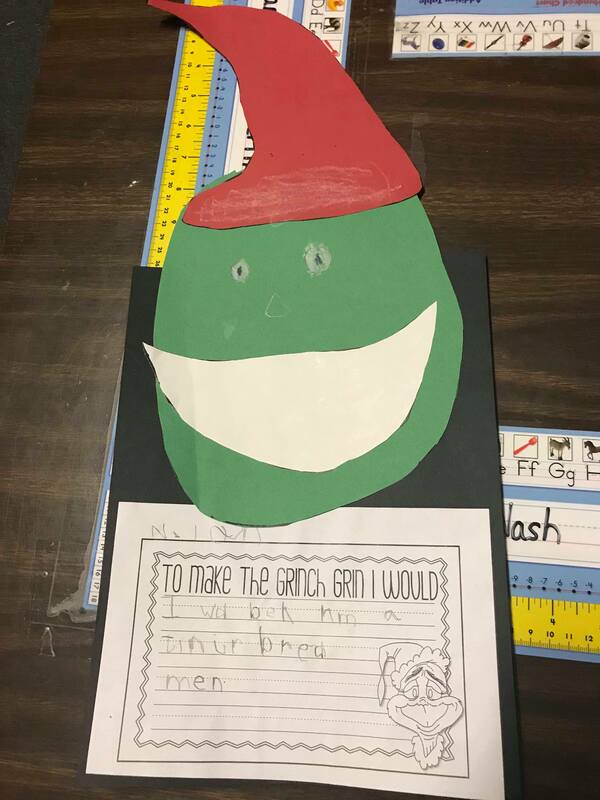 We discussed the problem and solution of the story, created construction paper Grinches and wrote about how we would make the Grinch grin. 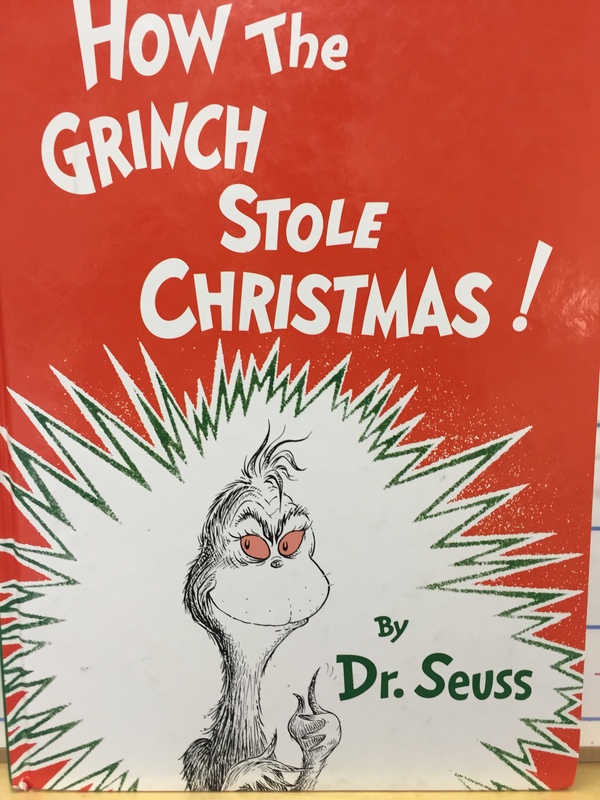 We read How the Grinch Stole Christmas and discuss the problem and solution of the story. 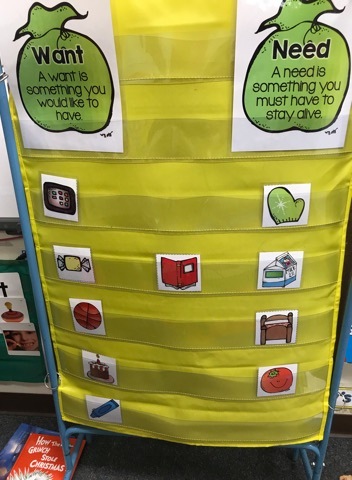 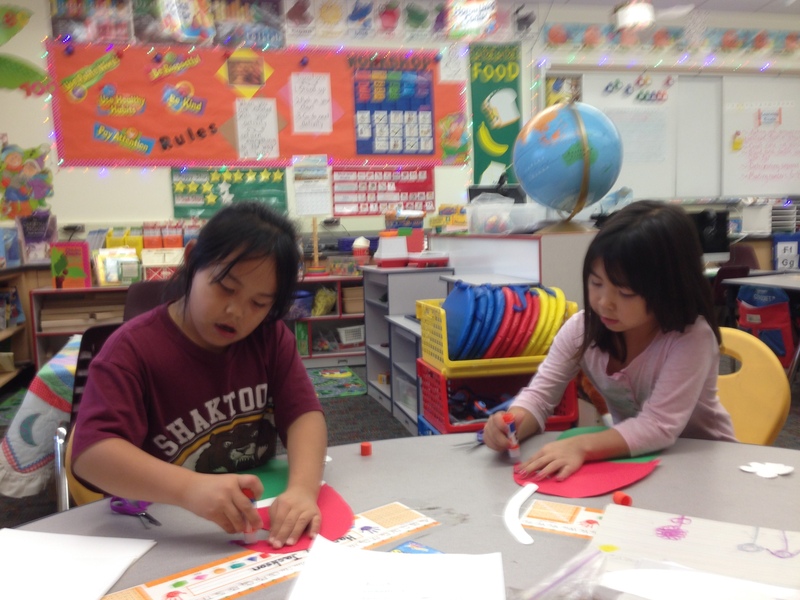 Then we discussed the problem and solution. 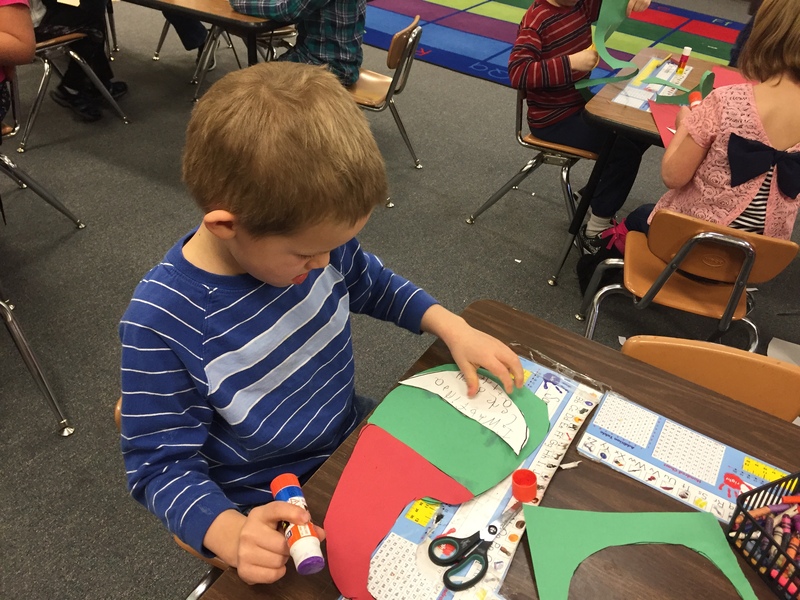 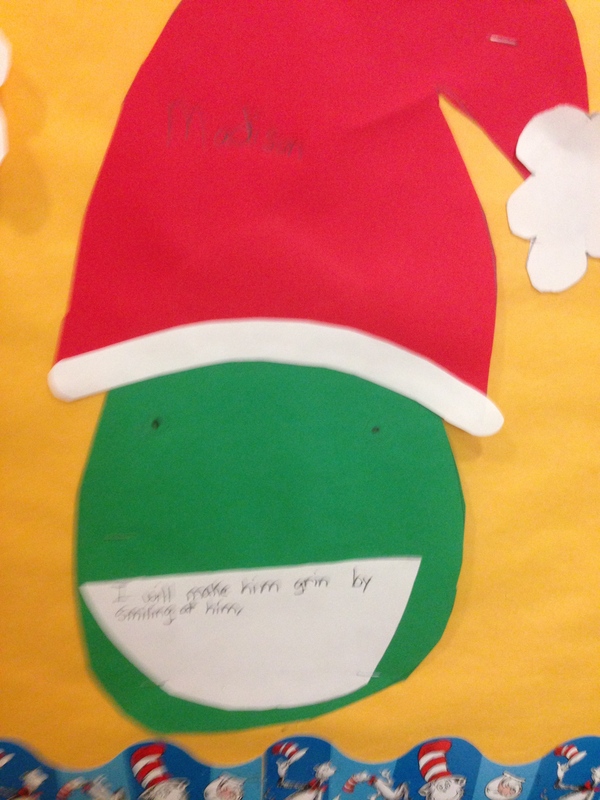 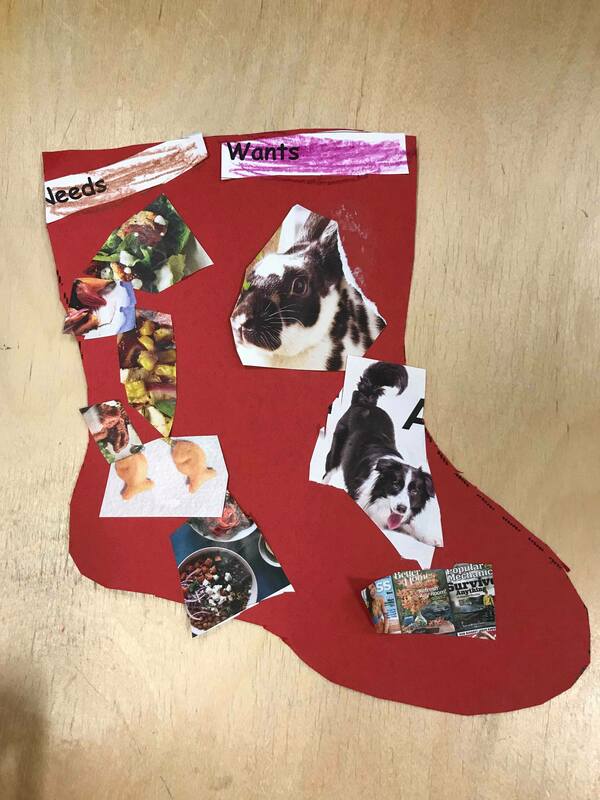 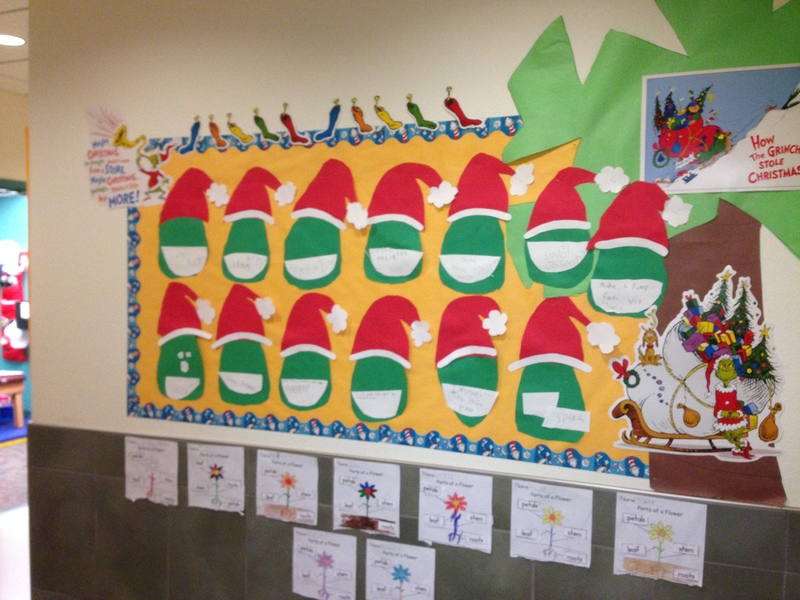 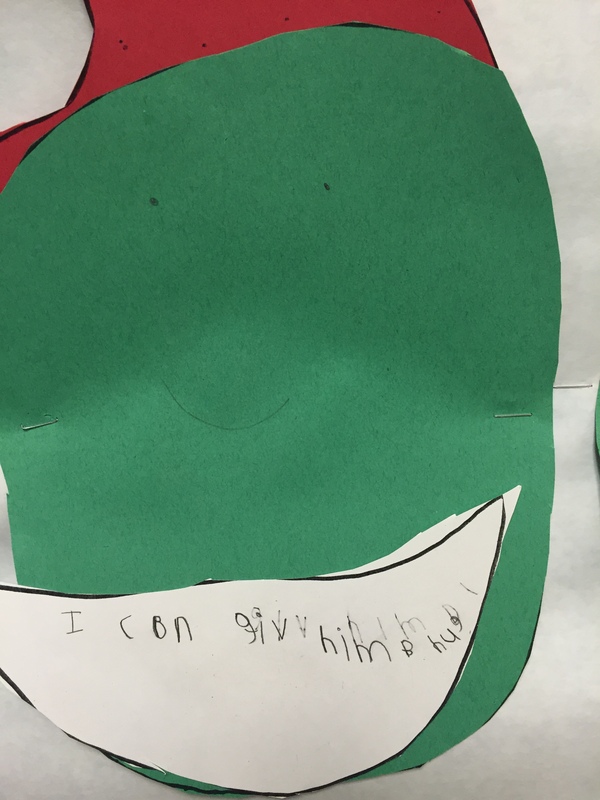 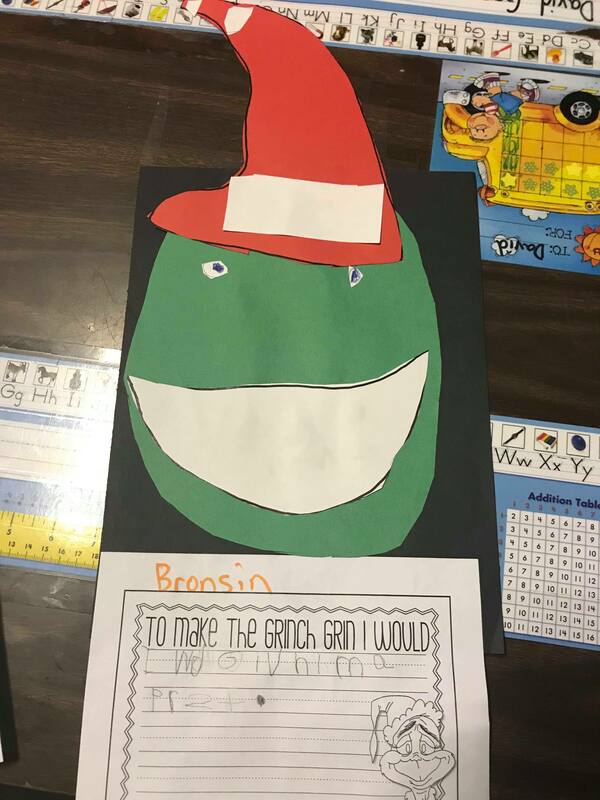 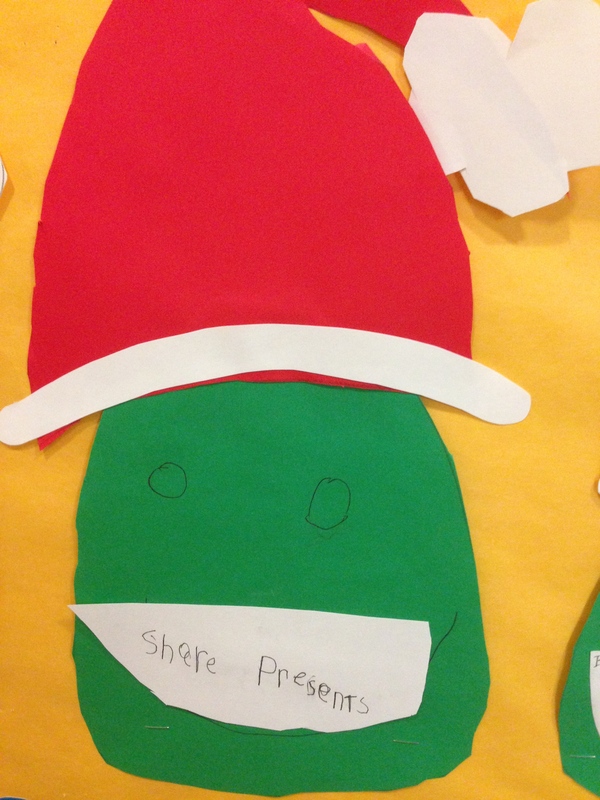 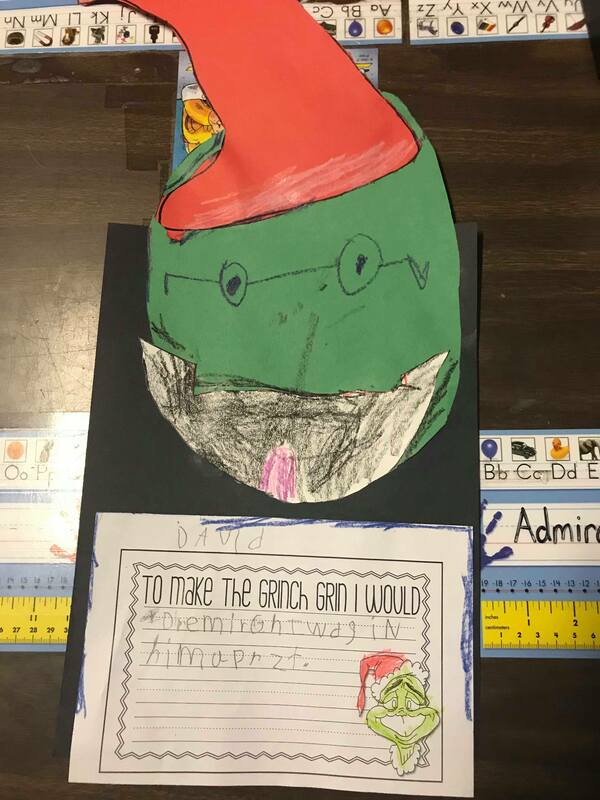 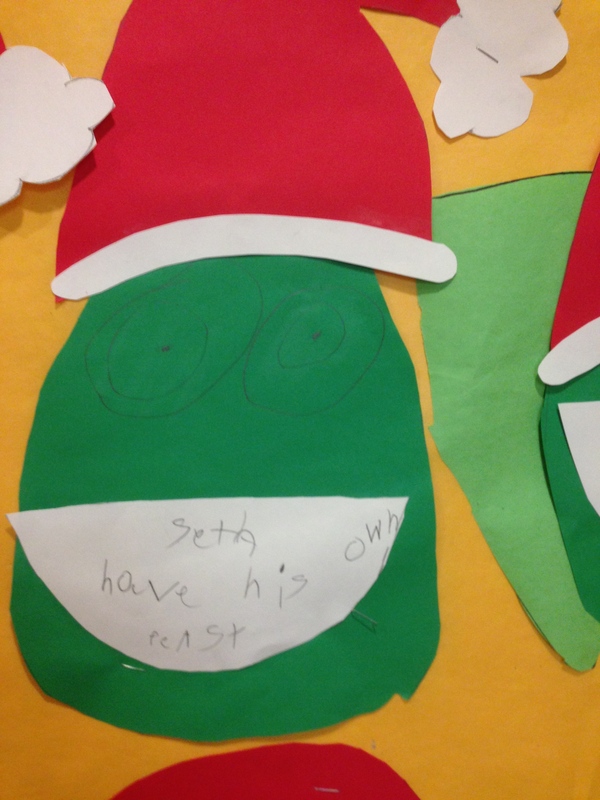 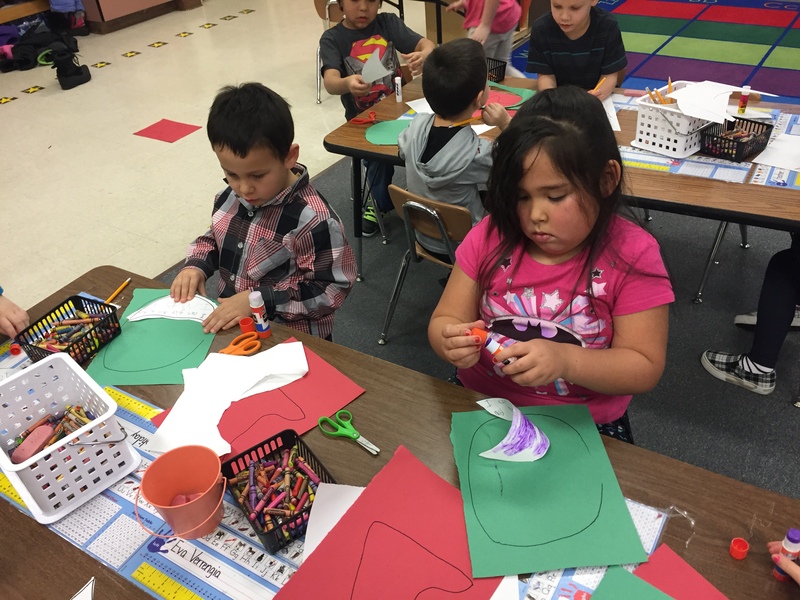 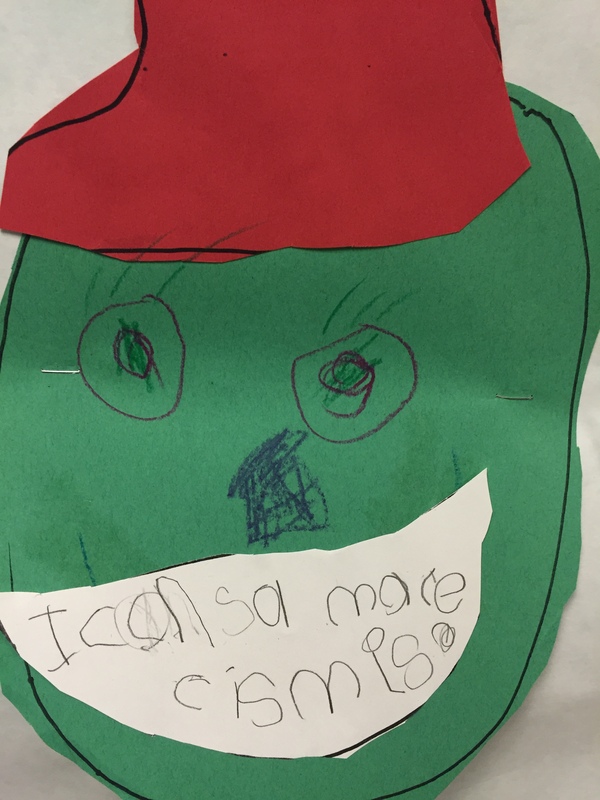 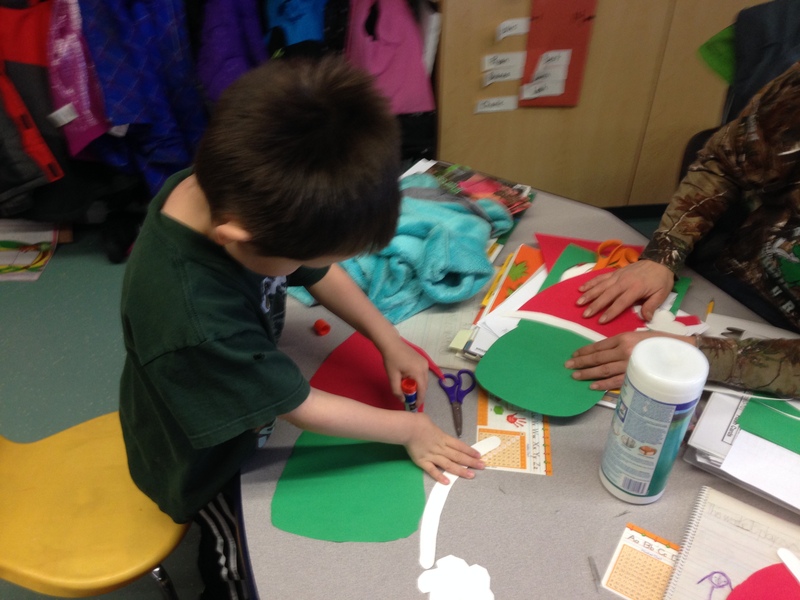 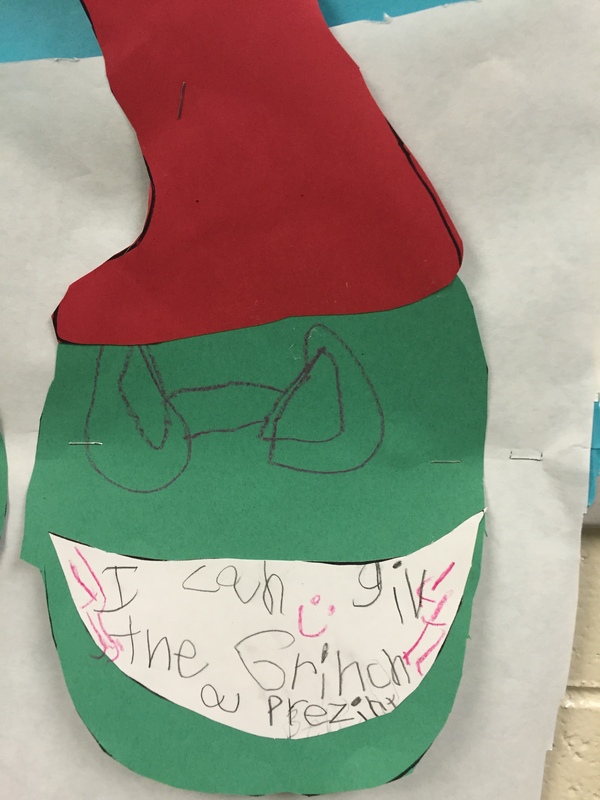 Then we brainstormed ways to make the Grinch grin and wrote about our ideas on handmade Grinches.